Improving your Home Decor one idea at a time. Installing outdoor patio lights creates a nice summer vibe to your outdoor patio. Patio Lighting sets the mood for you to enjoy your outdoor patio well after the sun goes down. As our temperatures start to go over 50 degrees F, the mosquitoes move in and destroy our spring and summer dreams outdoors. 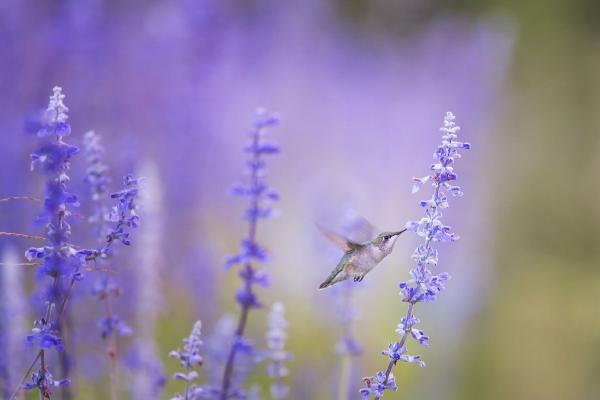 Repel those mosquitos with a natural mosquito repellent strategy, by planting herbs and flowers that they hate, causing the mosquitoes to move on. 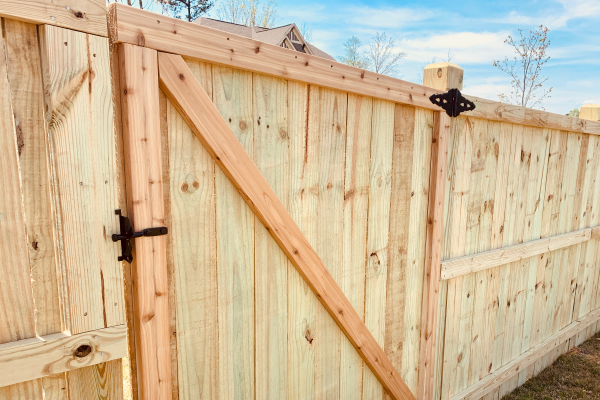 Atlanta blogger shares his newly constructed backyard privacy fence using 6x6 wood posts. A solid backyard privacy fence not only looks great, but gives the kids a safe area to play in, and sets the stage for further DIY backyard improvements. 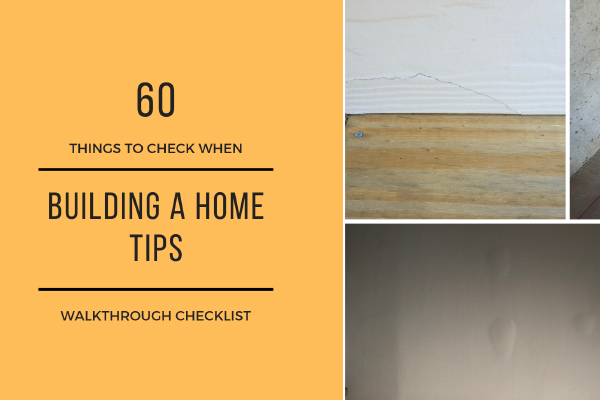 60 Building a Home Tips for the Final Builder Walkthrough to help you build a dream home without the drama. 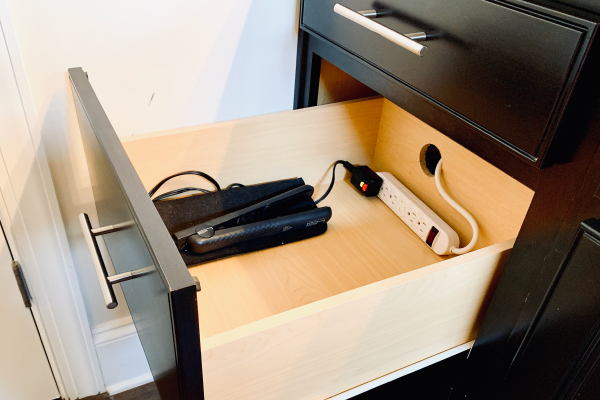 Installing a DIY Outlet in a drawer is an easy to do DIY to give you hidden outlets in your kitchen or bathroom for your hair dryer or USB devices. 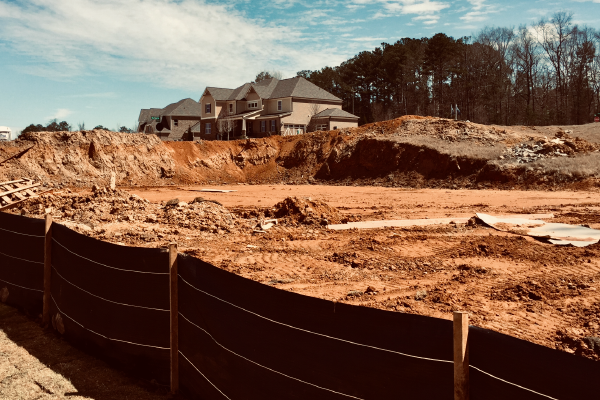 When building a new home, there are many builder upgrades available. 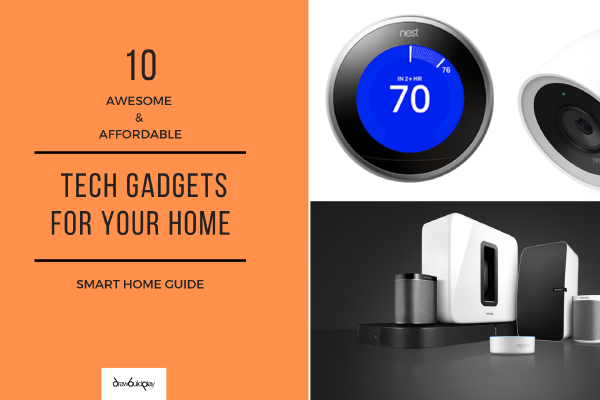 Some cost more than others and your budget will likely require to choose. 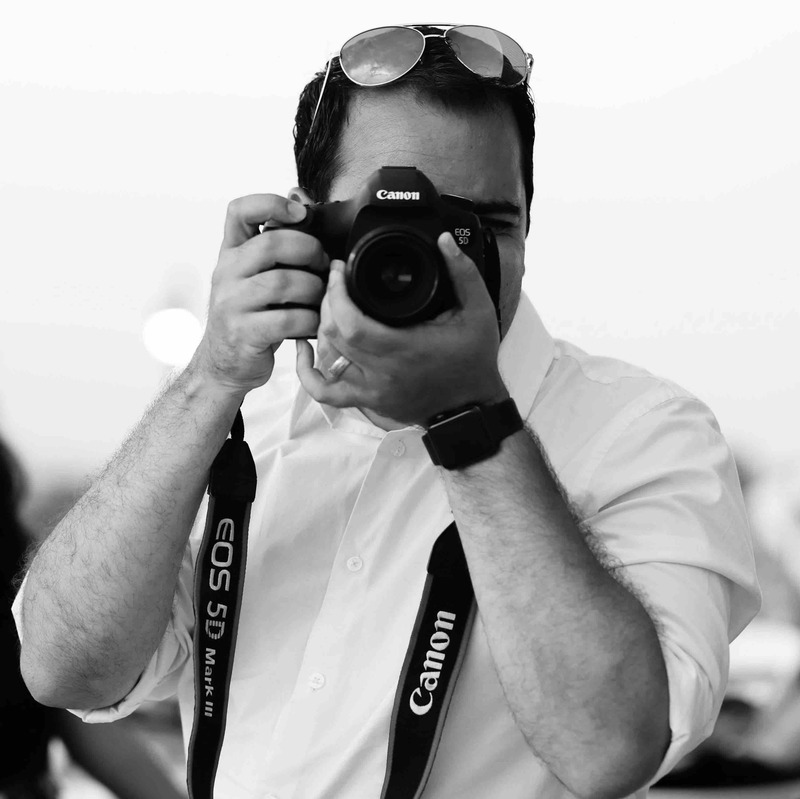 Read below for my top 10 builder upgrades you should do, and a few builder upgrades to avoid when building your dream home. USB Outlets are great for keeping your outlets free while you are charging your phones and tablets. 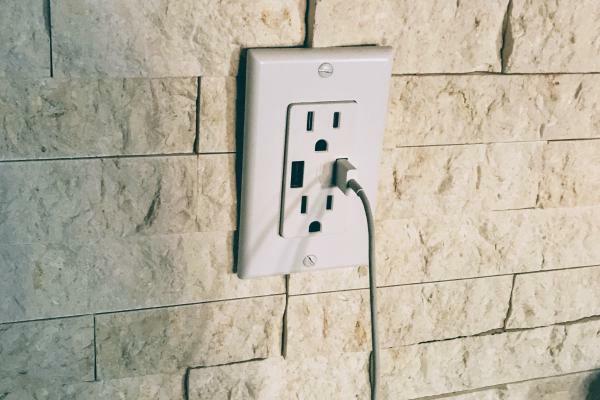 Read our easy how to guide on how to install a USB outlet yourself in less than 10 minutes. Check out our 6 best home security ideas you can DIY yourself in 2019. Do this easy DIY Drawer Organizer for your kitchen utensils, or really any drawer organization you want. Total cost of materials was less than $11.